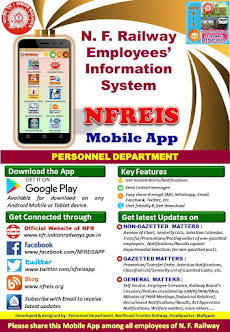 N F Railway Employees Information System: Emergency Peon - Revised Policy for Engagement/Retrenchment etc. 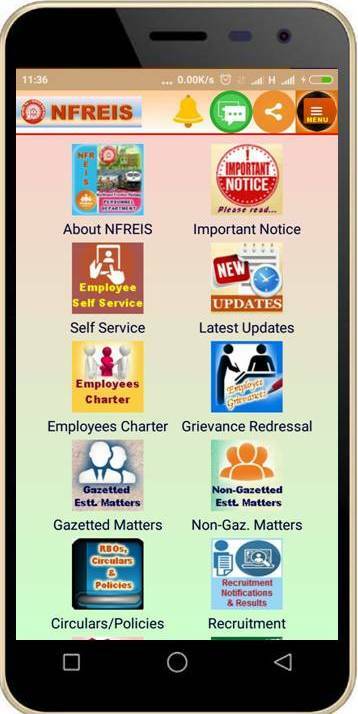 Emergency Peon - Revised Policy for Engagement/Retrenchment etc. 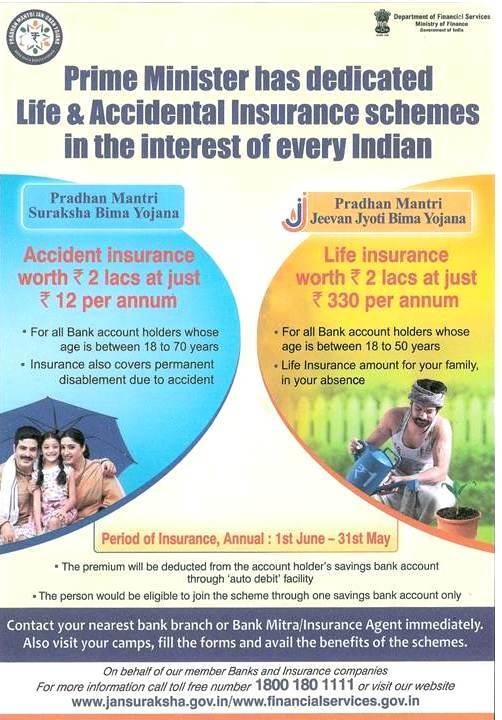 Subject : Emergency Peon - Revised Policy for Engagement/Retrenchment etc.